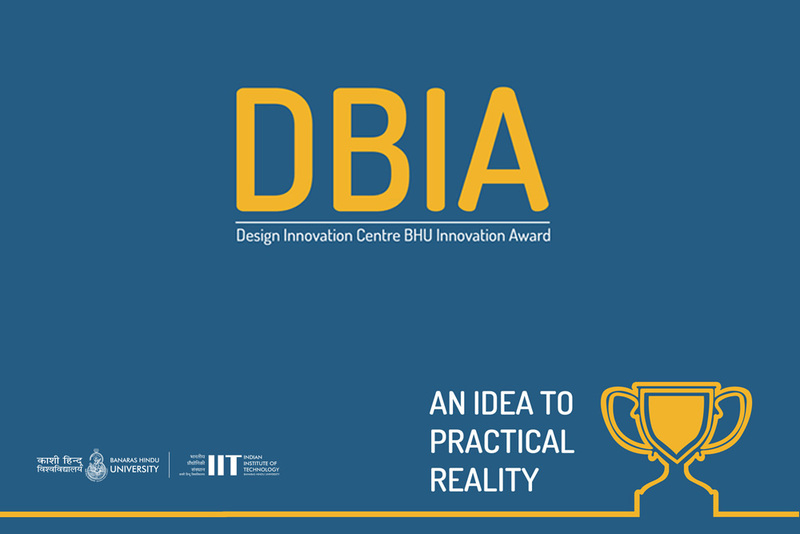 We are favorably inviting students from your faculty/ institute to participate in “DBIA- Design Innovation Centre BHU. Innovation Award- an Idea to Practical reality”. The most feasible, usable, least time taking in production and innovative idea will be awarded the amount of Rs. 25000/- to each faculty/ institute (for UG/PG/Research) and one exclusive award worth Rs. 25000/- will be provide to each faculty/institute for most innovative entrepreneur model. Last date for the submission of project is Friday 31st August 2018.